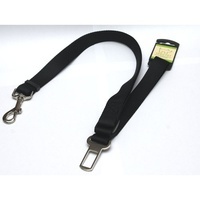 Car seat belt leash with nylon harness set for dogs. Comes in 4 different sizes. 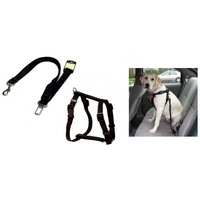 VEBO Nylon Dog Seat Belt & Adjustable Harness Set (4 Sizes). 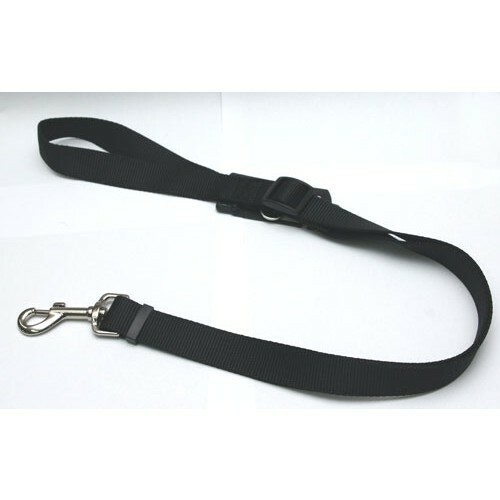 Buckle your dog in - just like you would yourself! Our dog seat belt and harness set can protect both you and your pup when travelling. Designed for easy access, our nylon seat belt and harness is easy to pull on/off as you take your pup in and out of your car. 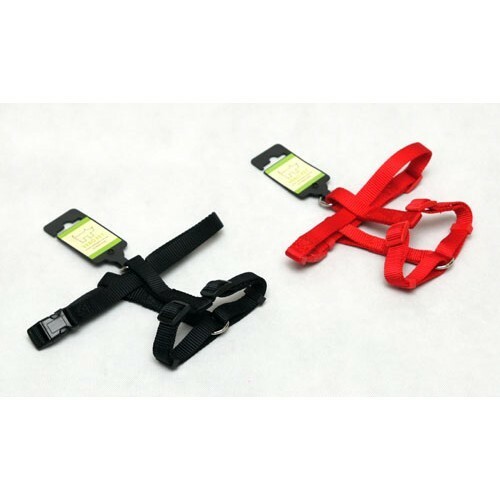 We carry four different sized sets, and the length of each harness is completely adjustable. A size guide can be found below. Find your right size by wrapping a soft ruler around the thickness part of your dog's chest and measure the circumference, then check against below table.